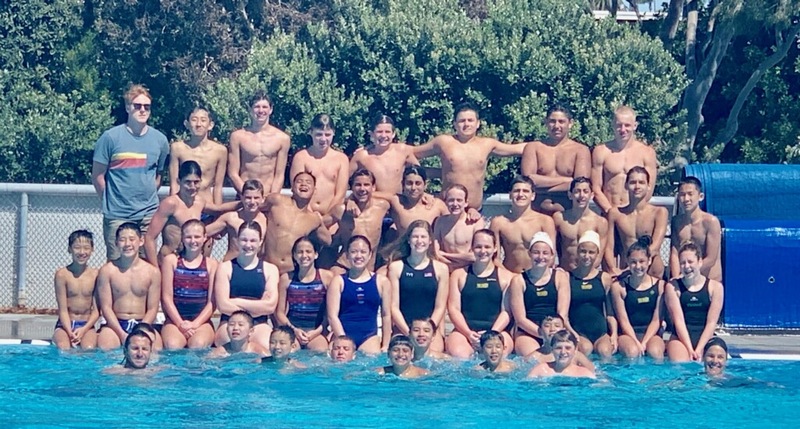 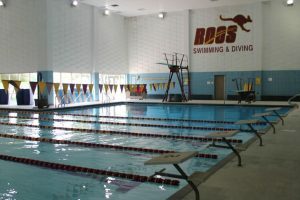 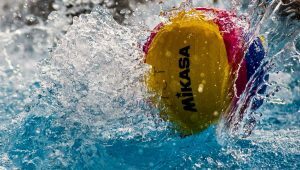 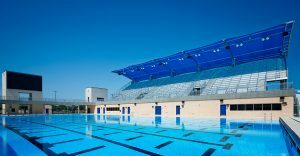 Two and a half hours of training each morning was followed by evening competition against well-known SoCal clubs, including Vanguard, United, CMAC, Shore Aquatics, and S&S Bruins. 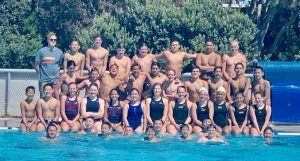 The training group was divided in to four teams, two 14u boys, one 14u girls, and a 12u boys squad, for each day’s competition. 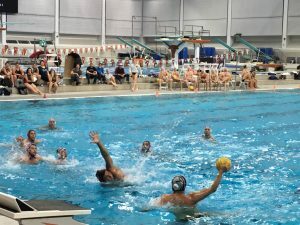 Craig and Azevedo were joined in training by Michael “Mize” Zellmer, a two-time German Olympian and highly regarded goalie coach. 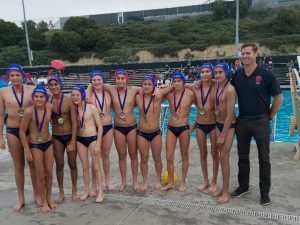 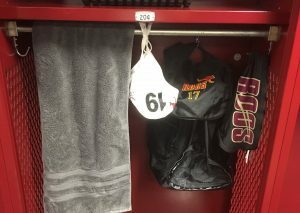 Former USC All-American Eike Daube, and Long Beach Wilson Head Coach Jeff Nesmith helped lead several of the competitive teams.